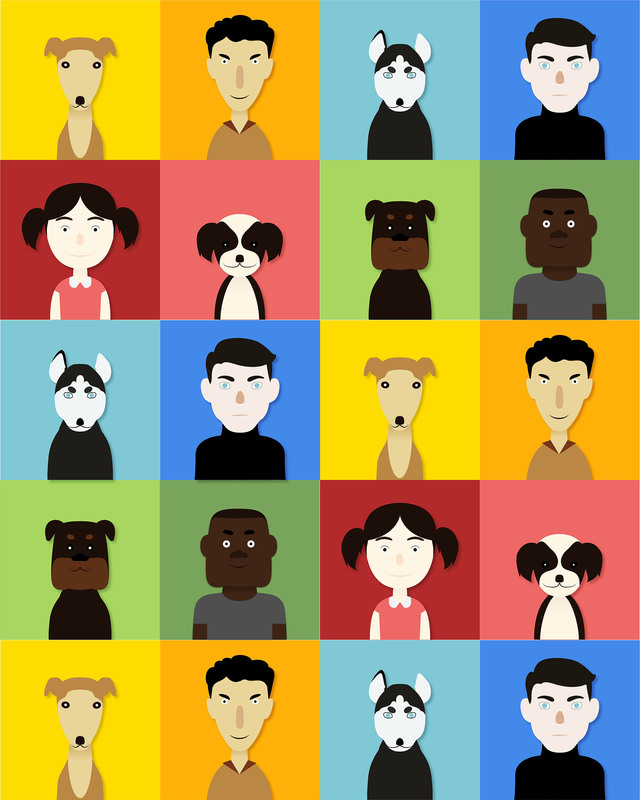 DOPPIE is a mobile app design concept to help pet lovers to find their best companion. 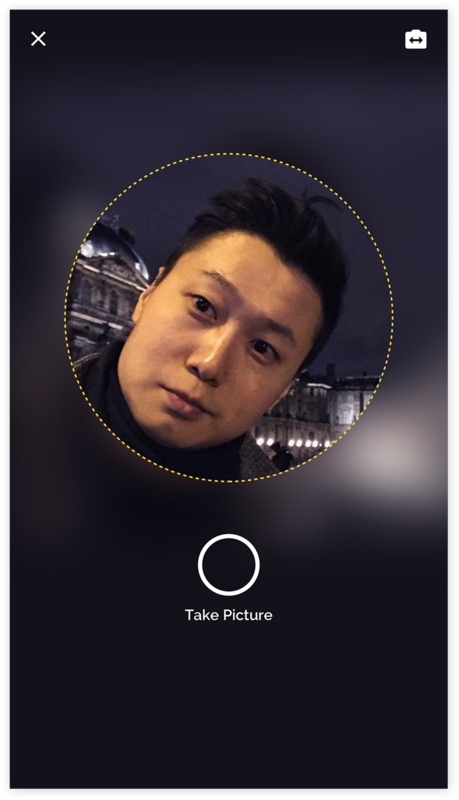 The app features Machine Learning, Face Recognition as well as Personality Test to help user find the ONE LOVE with impeccable accuracy. 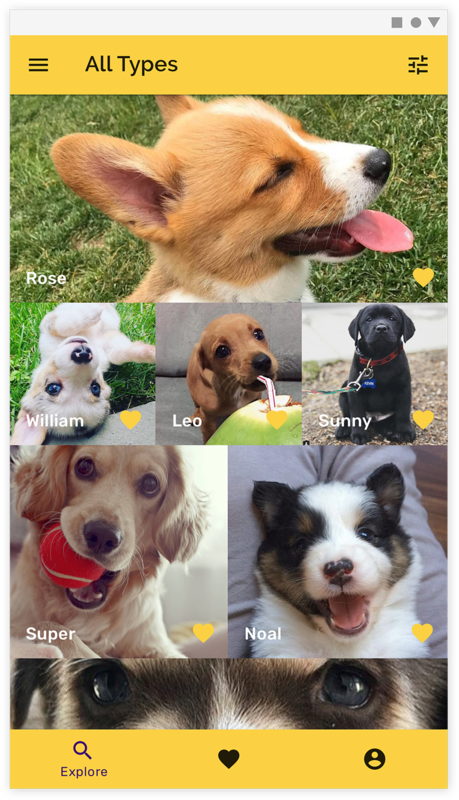 Further more, detailed pet’s behavior history, bite history, medical records are also integrated as part of app in sync with shelter to streamline the adoption process, give assurance and trust through transparent, credible, coherent and detailed information. 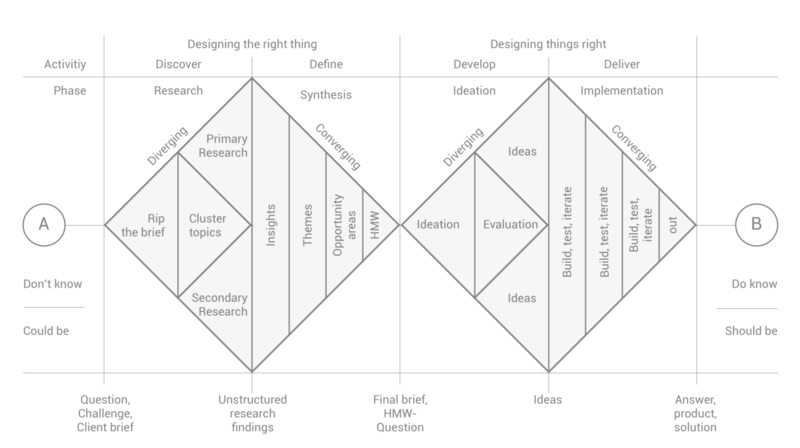 The following case study follows the classic "double diamond" product design method. 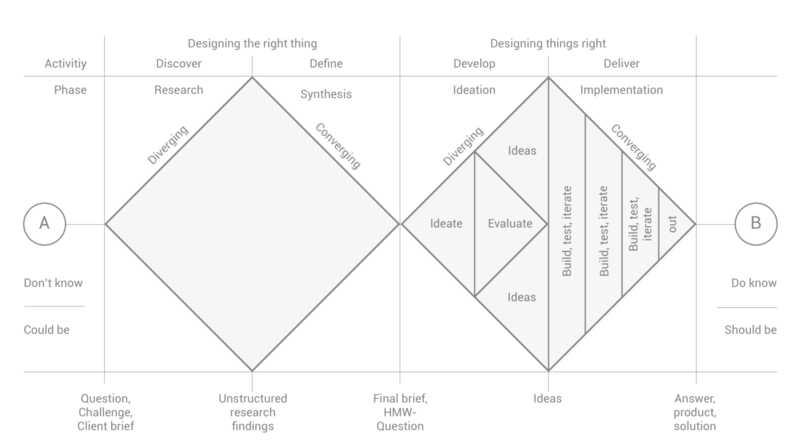 Diverging and converging in both research phrase and product design phrase. 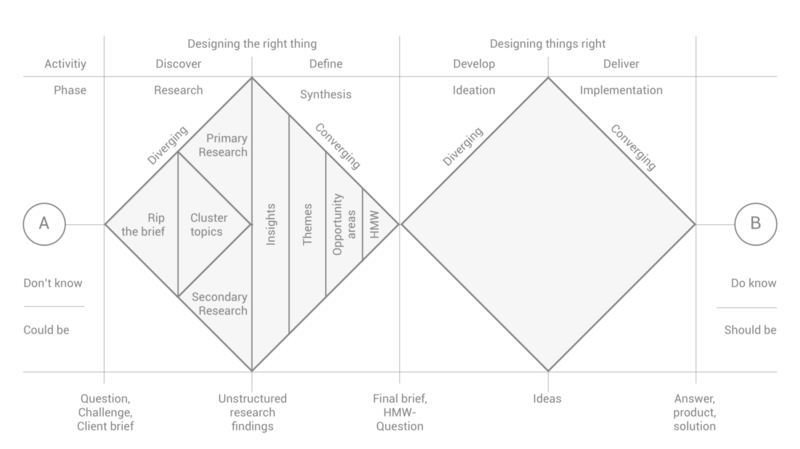 In addition, initial commercialization phrase and road map has been planned out as well at the end of case study. • How do you choose “THE ONE”? • Any challenges when living with a new pet? 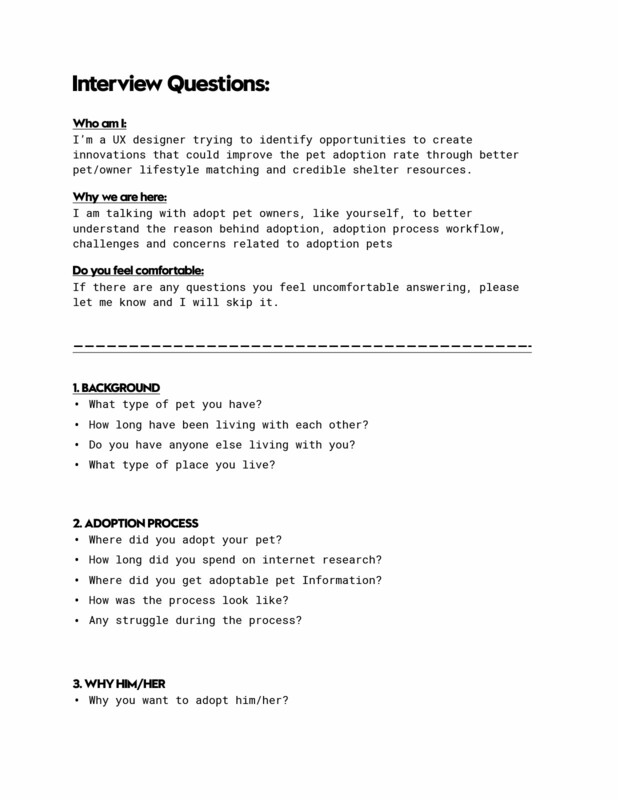 • What is the shelter adoption process look like? • What is the major challenge during the adoption process? Below is a summary on different pet finders and the pet information they provided online. Online searching: too many resources, too little information about each pet.
" I was so frustrated with all the information on the internet, they all focus on the organization instead of the puppies!" " Not sure about pet resource, some puppies are so cute but I'm afraid they might come from the mills"
" What if he comes with some hidden disease? " Find the right one (personality & habit) is a MAJOR mental challenge.
" You have to get to know him, especially if you have another pet, they have to learn from each other, I'm like a parents, they are the kids. " 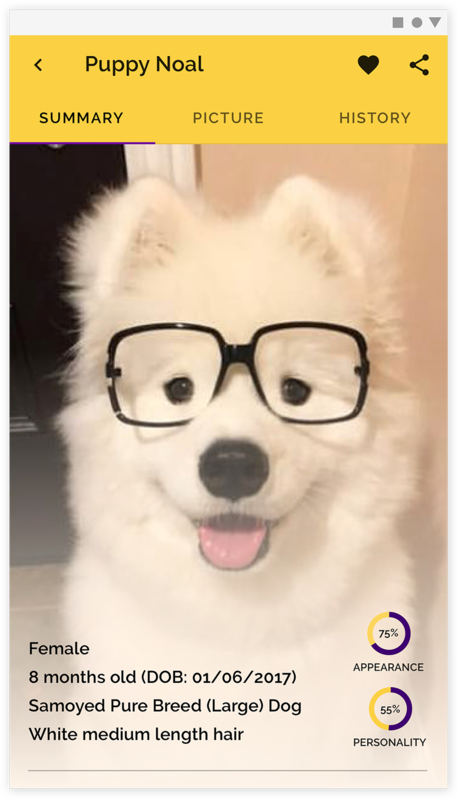 " His personality all reflects in his habits"
"Adopt an adult dog can be challenging sometime if he comes with strong personalities"
Health is the MAJOR concern when adopting. "What if he comes with some hidden disease?" " They don't update their site regularly, some dogs have been adopted already. " " It's all about the organization, less about the pet"
4 out of 5 owner choose their pet based on FIRST SIGHT LOVE & AFFECTION. Fall in love with someone at first sight simply applies when it come to pet adoption. Adoption process is NOT HARD but the initial online searching is HARD. Lack of consistent information is a common issue with most of the adoption website. Incomplete record, vague misguiding information, limited pictures and videos are preventing potential pet owners to take their next step (onsite visit). Numerous research for years prove that dog does look like their owner. 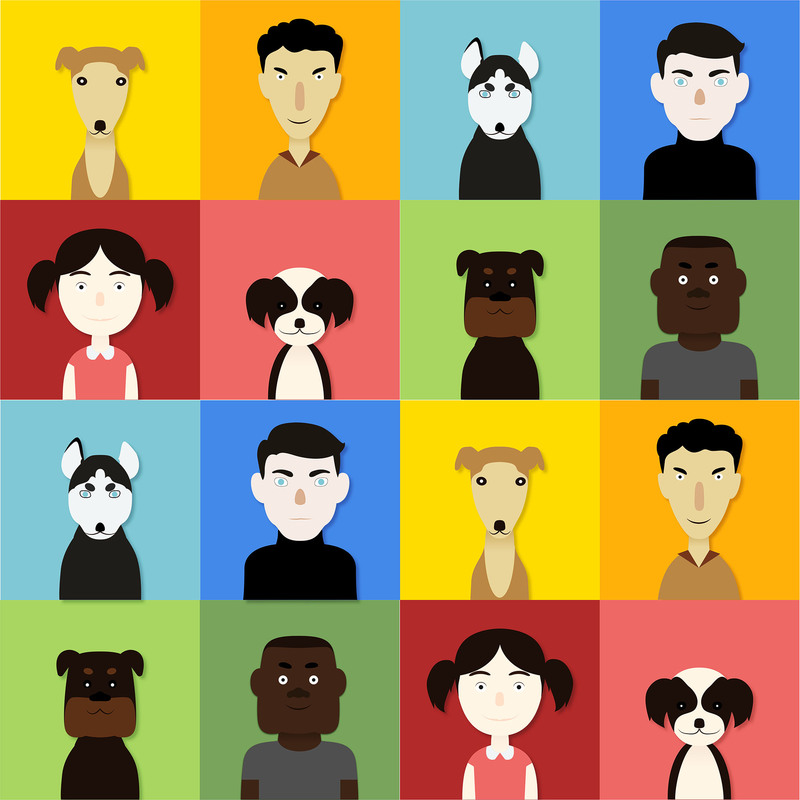 The results suggest that when people pick a pet, they seek one that, at some level, resembles them, and when they get a purebred, they get what they want. 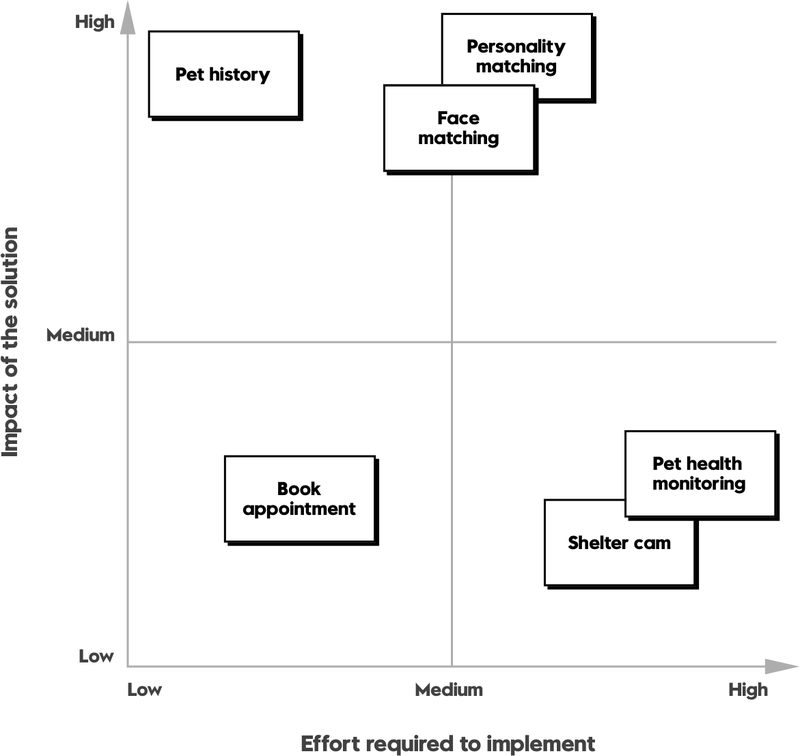 "Big Five" personality traits exist in both pet and human. 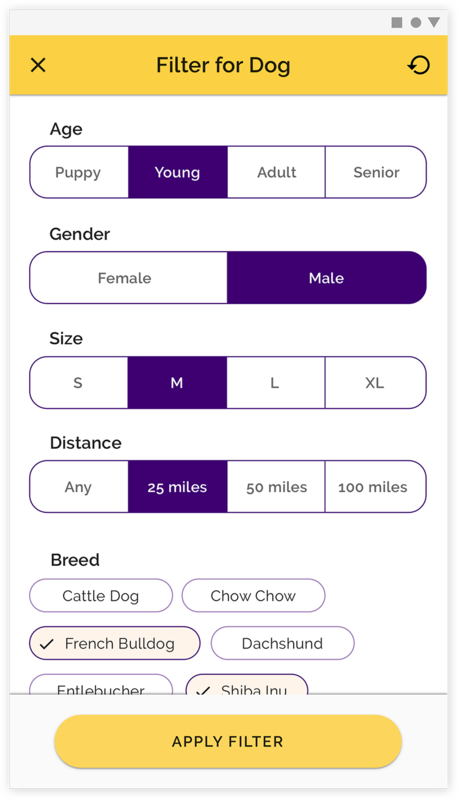 In 2015, PawsLikeMe helped over two million people connect with adoptable dogs using the first ever human-to-pet matching algorithm.It has proven 90% accuracy. Credible shelters carry detailed health record & history for each pet. Shleterluv has been integrated as part of shelter data management. Easy to use dashboard provides access to all pets information, including detailed medical records, available for print and download. Lifestyle questionnaires are actually not that useful. Shelter staff will take your answers into consideration, make suggestions and provide advices. But it is very subjective to the potential owner when it comes to adoption decisions. In general, shelter makes one day adoption service to step up the adoption rate, there's nothing wrong with that due to their limitation of the space, there are only certain amount of pet they can handle. Nevertheless, wrong paring may lead to abandoning, which will cost even more. • Give assurance and trust through transparent, credible, coherent and detailed information about each pet before the visiting shelters. • Delightful and surprising discovering journey on pet adoption. 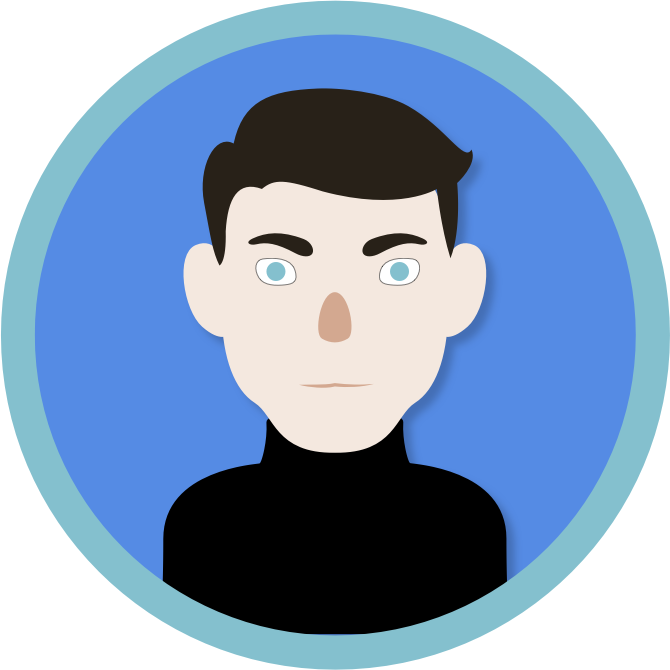 • Leveraging the power of accurate personality matching to overpass the redundancy of less effective filter. • Create social media sensation to bringing charitable influence on shelter pet and its adoptions. Use resemblance as a way of searching. 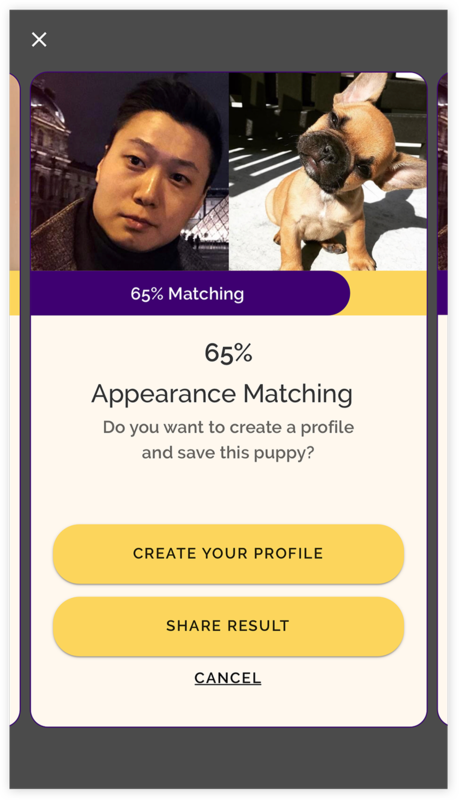 To increase the accuracy of matching will eventually increases the adoption rate. It also provides an engaging and entertaining way of pet searching. Add smart camera to the shelters so user can see them alive on cam. It can be 24/7 or scheduled time slot. 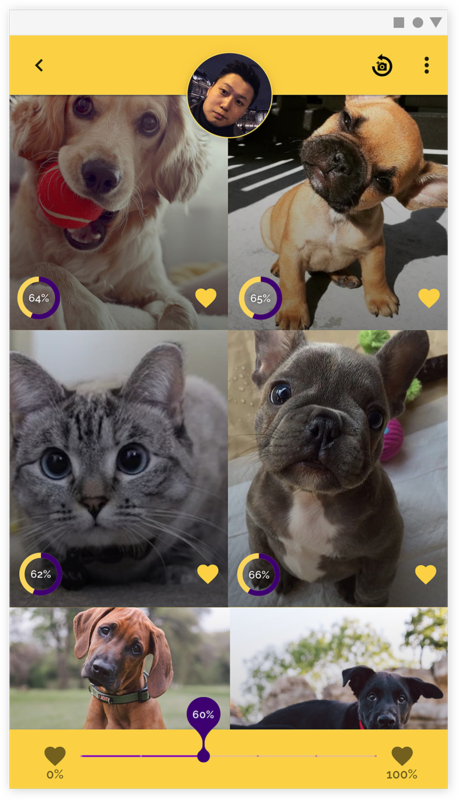 Cam streaming is extremely popular, star pets will attract massive audiences, raise the awareness for the shelter to further increase the adoption rate. Many types of dog collar monitoring wearables are available in market these days. The live and history data provided by these wearables will make the pet's health condition much more credible and accurate. Potential pet can keep monitoring after the adoption. 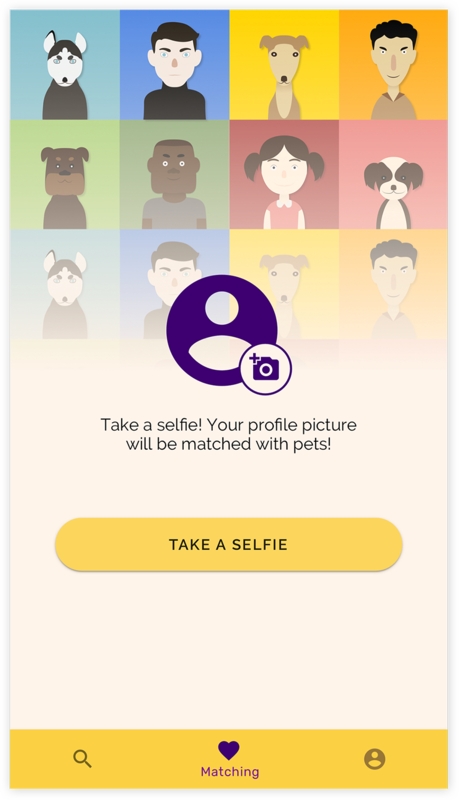 On top of face matching, the app can adopt the "Big Five" personality traits test for user to match up with potential pets. 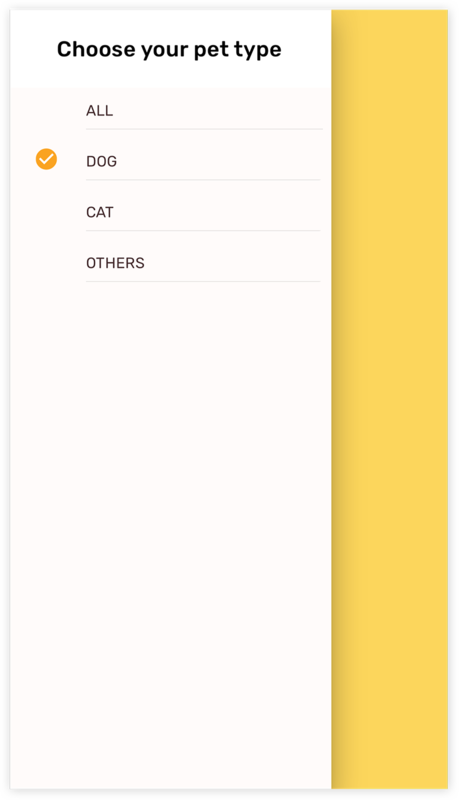 This will come as a feature only available for registered user as they are more serious on adopt a pet. 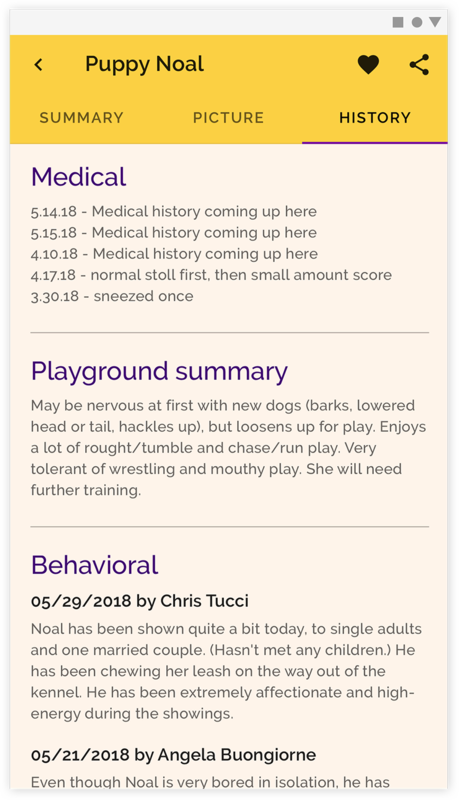 Bringing detailed pet history in front of user, let user learn pet's story. Based on research, it is not about shelters don't have records of pets, it's about how they show it. Credible shelter has established data base for their pet. But not available till you visit. This feature is target to eliminate the waiting time at the shelter. It will further streamline the adoption center experience. The common practice for evaluation is voting dot, as I'm doing this project alone the features above are evaluated by impact/feasibility matrices. 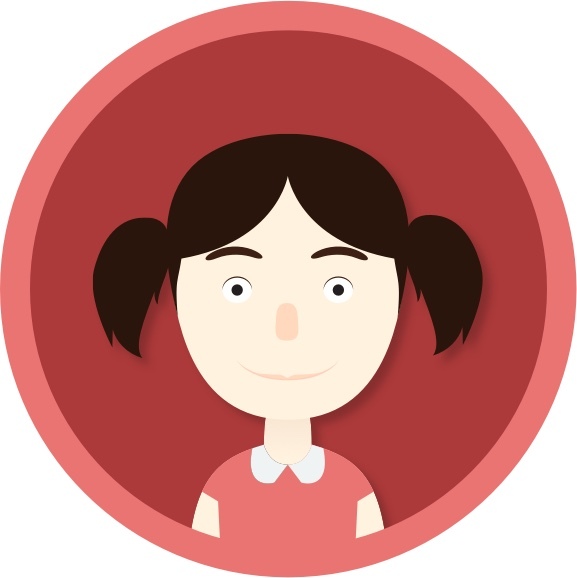 3 top features clearly stands out compares to the rest, namely Face Matching, Personality Matching and Pet history. • Engaging and entertaining pet search. 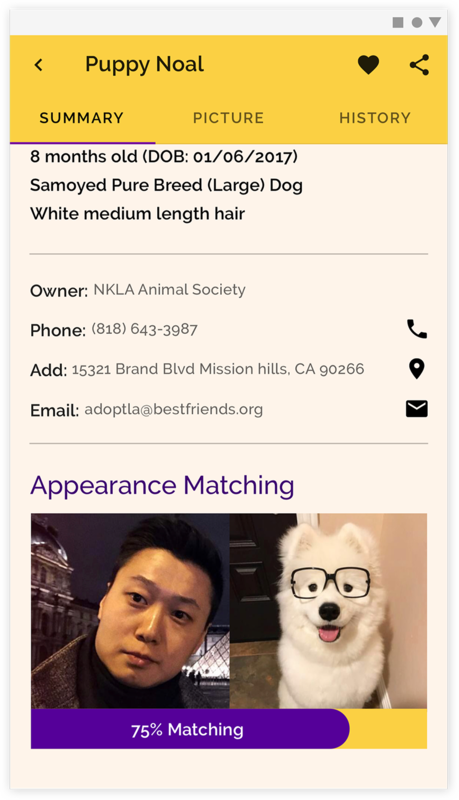 • Match to any type of animal as long as they are available to adopt. 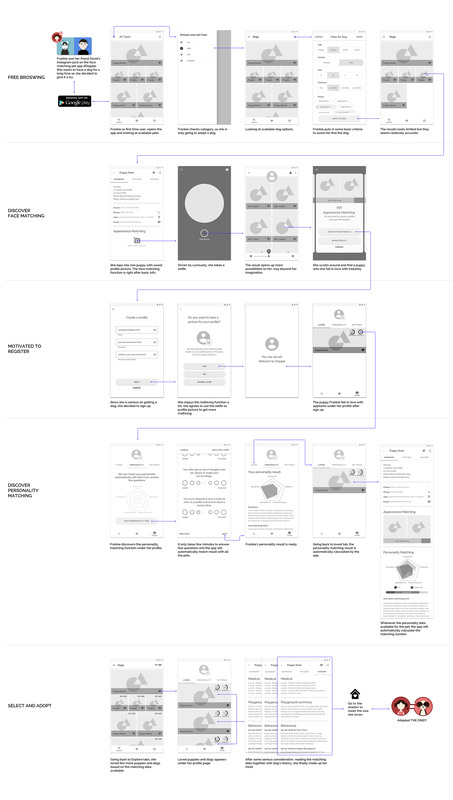 • Creating surprises and delight for user. • Creating more opportunities for pets. • Creating potential internet sensation and buzz. • Use internet buzz to create charitable pet adoption awareness. 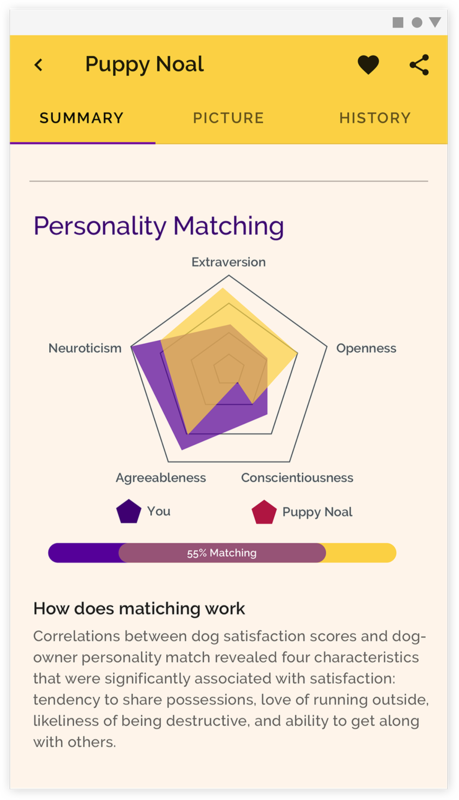 • Personality matching for serious potential adopters - proven 90% accuracy. 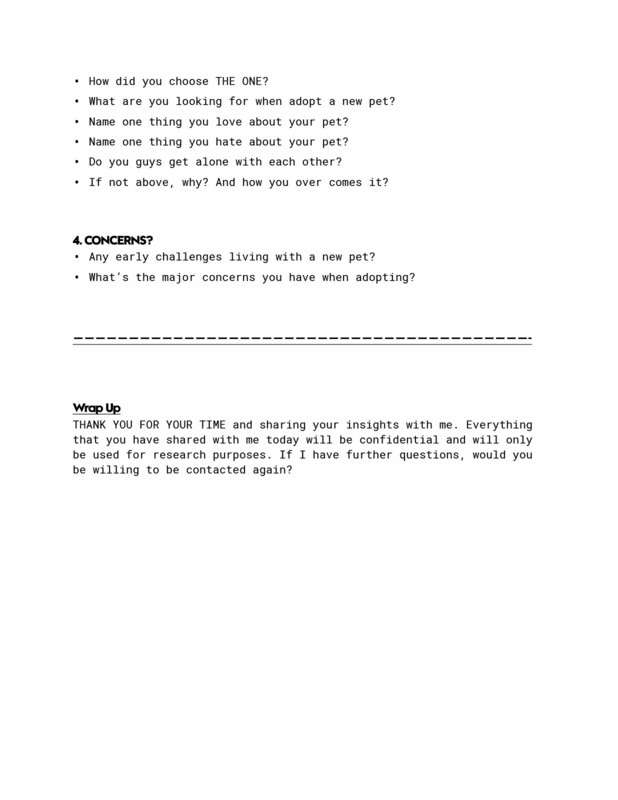 • Transparent and detailed information for each pet is up to date. • Adoption status is available in sync with shelter. • Bridging the gap and friction between online and offline. • Classic filters available for users who have clear specific target. • Classic filters available for less tech-savvy users. • Classic filters available for users who have concerns on their privacy. David learned about the app from his instagram feed, many on his friends are posting matching pictures. He wants to try that as well. He grew up with a golden retriever, but as for now, he cannot have a pet, but the app is still fun to play with. Frankie wants to have a dog for a long time, she has been contemplating it for a while. Visited few shelters, but still haven't find the right match yet. 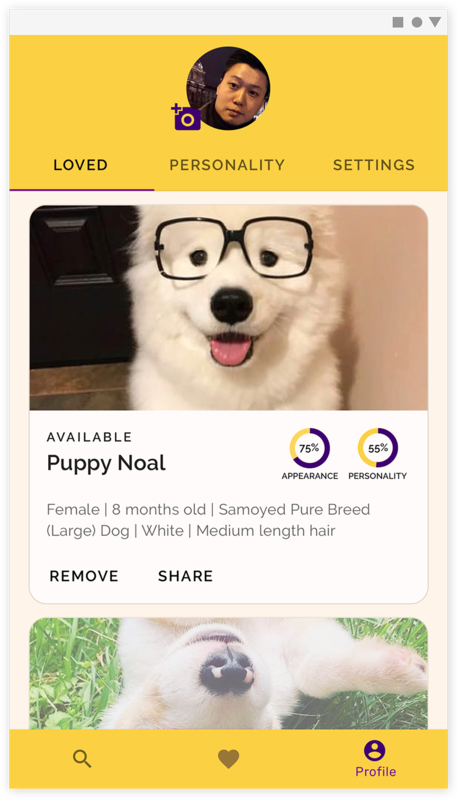 She learned about DOPPIE from a dog website, curious about how the matching works, she download the app. 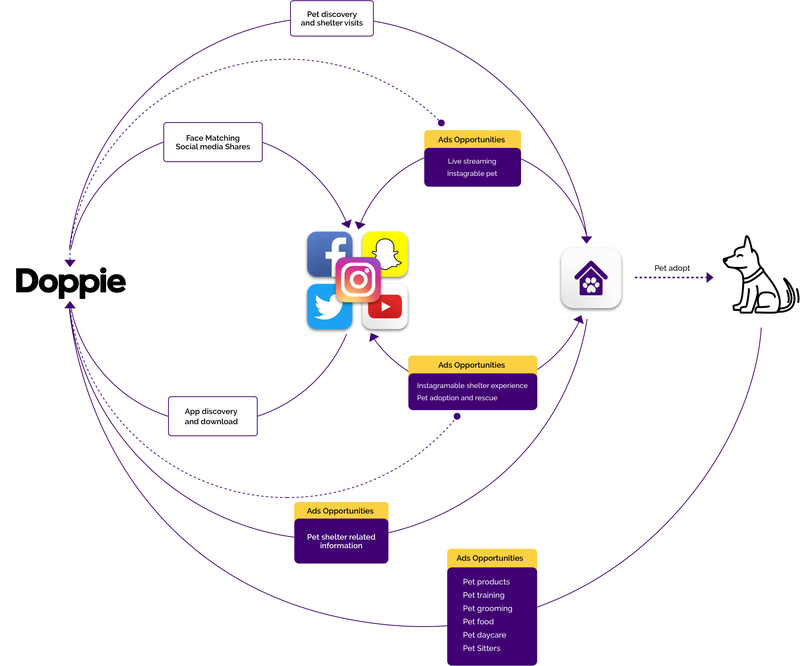 This chart briefly describes how different social apps bringing opportunities to Doppie, and how Doppie connects both online and offline experience together, creating commercial opportunities for shelters.